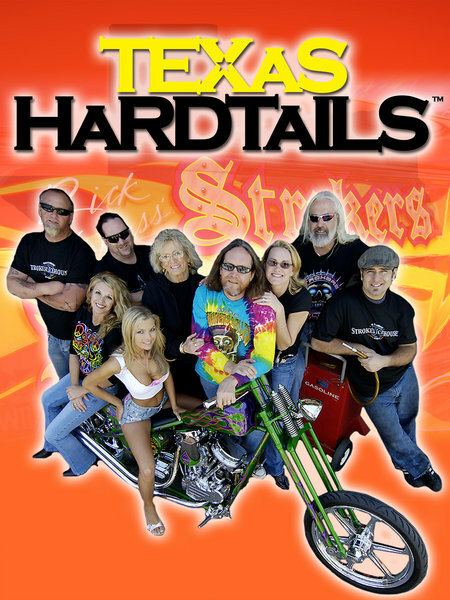 The television show Texas Hardtails focuses around a motorcycle fabrication shop located in Dallas, Texas and it’s larger than life owner Rick Fairless. Viewers watch as Rick and his crew of misfit workers build some of the most outrageous custom motorcycles in the country, then whittle away their nights in his ever-so-popular bar. This was, as far as we know, the first scripted sitcom using nothing but real people.